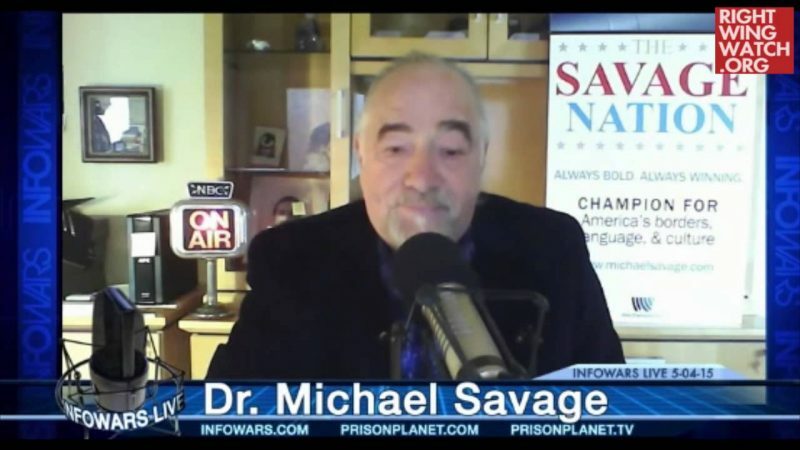 Michael Savage urged his listeners this week to support Republican congressional candidates in November in hopes that a GOP-controlled Congress will order the arrest of President Obama. 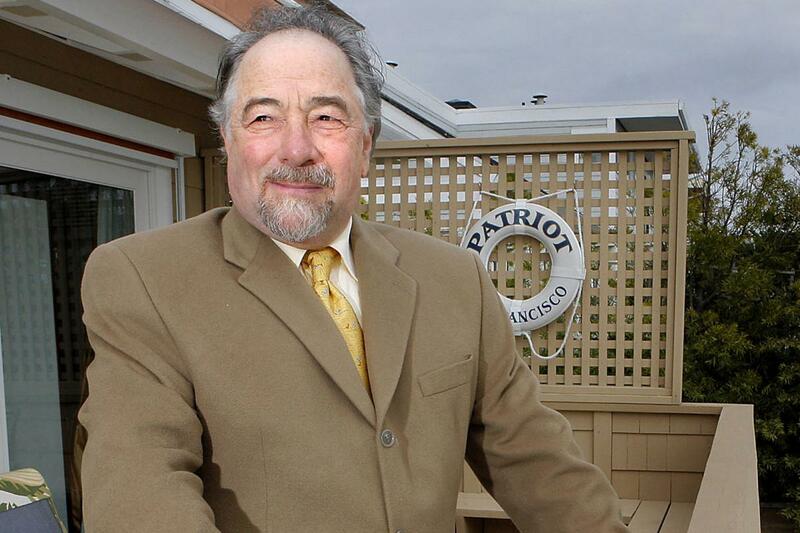 He then wondered if Obama will “spend a few years in Indonesia or Kenya” following his treason trial. 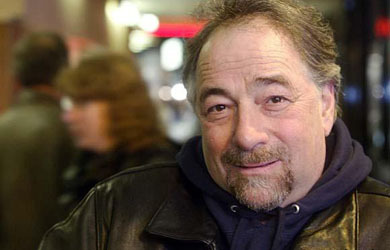 Savage said a push to impeach and remove Obama from office would be too easy on the president, arguing that Obama is a “mad man” who should be arrested for treason just like Aaron Burr.